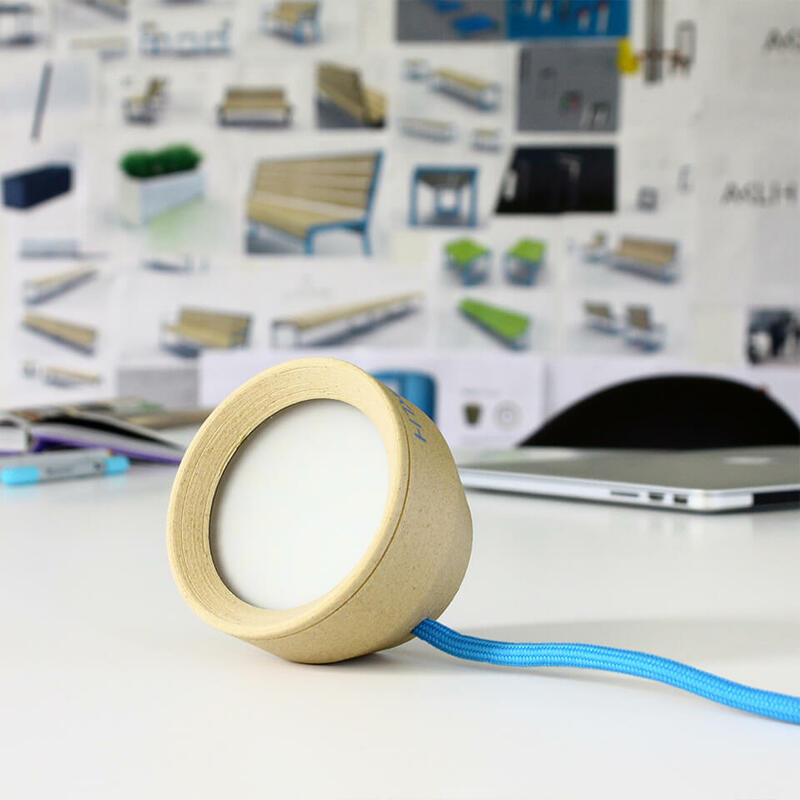 Cup is a lamp which provides us with 4 different positions for lighting. 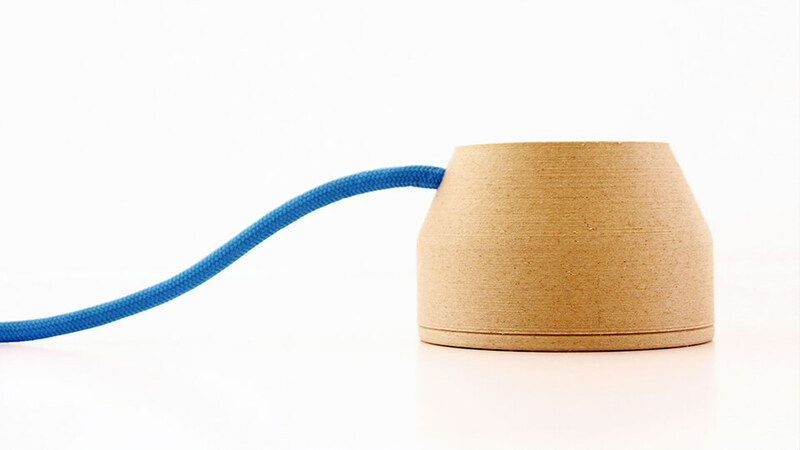 String gives the lamp special character, while allowing us to hang the CUP on a wall or some other piece of furniture. It is made with a 3D printer. We are avalible for your questions. We will reply as soon as possible.